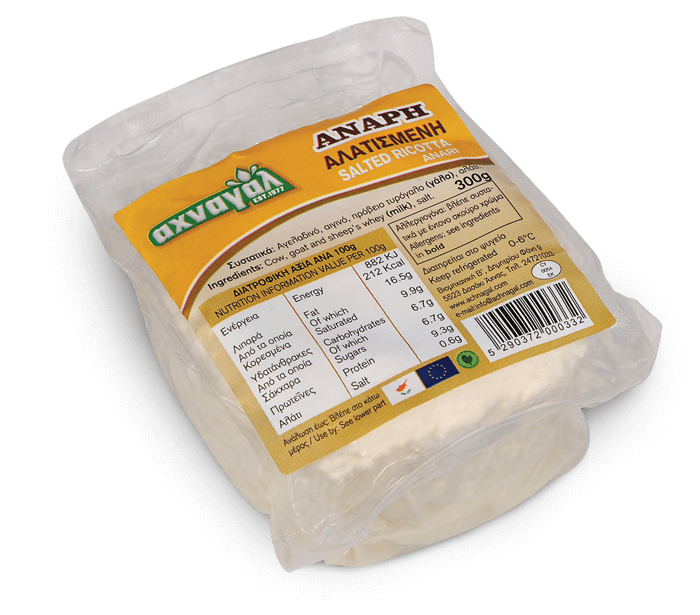 Anari Cheese is a soft white cheese produced from cow, sheep and goat milk. It is very rich in protein and has low fat. It is produced from the whey remaining during the Halloumi production process. When the remaining Halloumi production fluids are strained, then the Anari Cheese making process begins. The Anari Cheese product takes shape when fresh milk is added to the existing whey left in the cauldron. You can enjoy Anari Cheese either plain during breakfast or as a treat with honey and cinnamon. 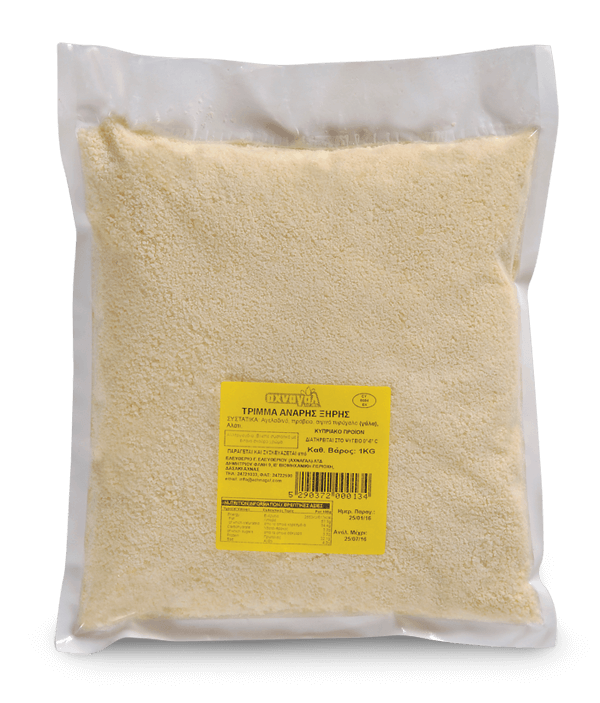 You can also use it as crated cheese on delicious pasta in its dry form. Salted and unsalted versions are available. The most mouth-watering beef ravioli with anari cheese, ready in a few simple and easy steps.